In the collective memory of the Indian motorcyclist, it is the Yamaha RD 350, RX 100 and Suzuki Shogun that stand out when one mentions the heyday of the two-stroke era. It’s a bit unfair, though, for India’s love affair with two-stroke two-wheelers stretches further back. One name (rather two) that can still bring a smile to the face of those who rode in the days before the emission norms that strangled the two-stroke world is Jawa. The production of this Czechoslovakian machine started in Mysore in 1961 and continued until 1974 under the Jawa brand name. After 1974 the licensing laws required the company to be branded under the Yezdi name. Production continued until ever stringent emission norms ensured that two-strokes were condemned to die. 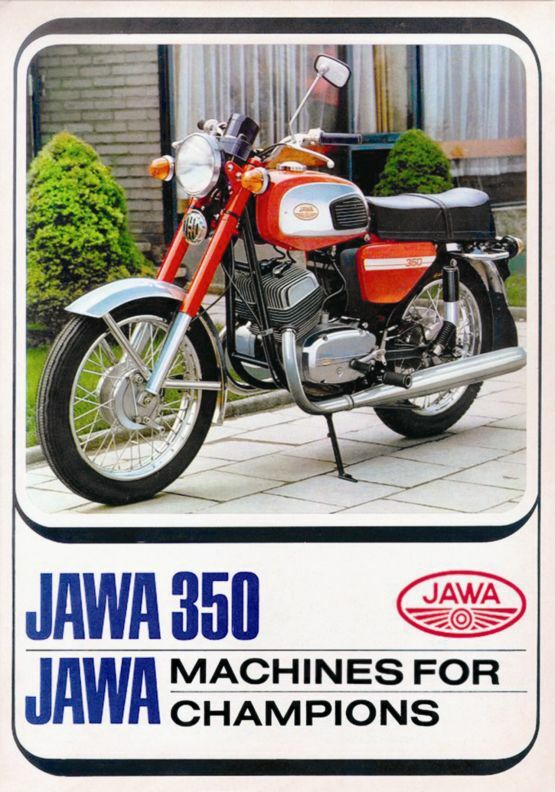 The Ideal Jawa factory continued the production until 1996 and popular models included the Roadking, Oil King, Monarch and the Classic. The factory was functional until 2002 and was subsequently shut down. 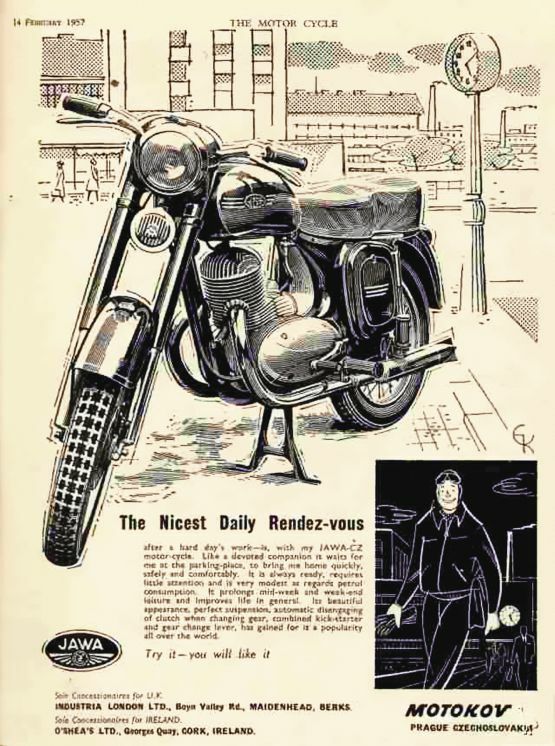 The days of the two-stroke motorcycle, and, therefore, Yezdi and Jawa, were over. However, what did not disappear was the love that the users of these motorcycles had for them. 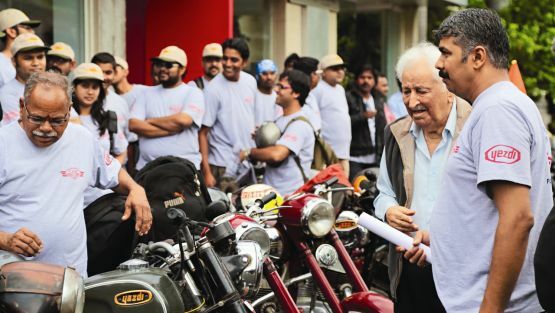 More than a handful of them continue to own, restore and repair these motorcycles that form a significant chapter in the annals of Indian motorcycling. More importantly, these enthusiasts have never stopped riding their Jawas and Yezdis to all corners of the country. 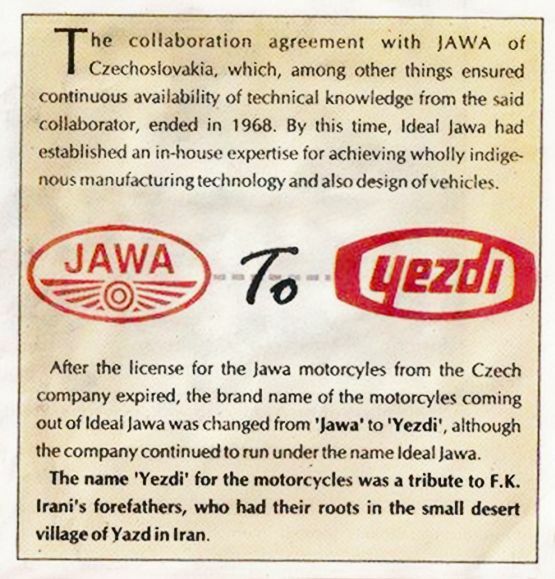 The first concerted effort to form an association of Jawa/Yezdi lovers happened in 2002 when vintage and classic bike collector Mandar Phadke and a motley crowd of like-minded people decided to form the Yezdi & Jawa Owners’ Club of India (YJOC India). Besides Mandar, the founder-members included Hiren Chande, Vinod Rajagopal, Shekhar Kadam, Sham Karandikar, Anna Mane, Bhau Satalkar, Umesh Pawar, Baban Dixit and Atul Gokhale. “We began to look out for like-minded people some time ago, who would help and support our cause of promoting the Jawa/Yezdi name in India. We designed and printed pamphlets with our contact numbers, asking people to join the Yezdi & Jawa Owners’ Club Of India. We would spend evenings at parking lots searching for these bikes and putting pamphlets/stickers on the bikes. We also displayed posters at all the garages frequented by Jawa/Yezdi owners,” says Mandar.